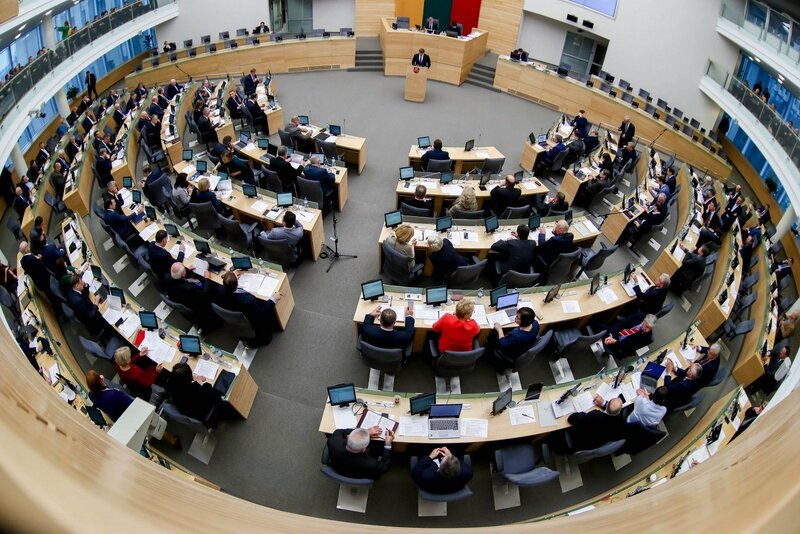 The Lithuanian parliament's ad hoc investigation commission scrutinizing the activities of the Lithuanian Radio and Television (LRT) says the public broadcaster's council currently has too many functions and proposes to establish a board. "LRT's current management model concentrates powers in one body and does not reflect the practice of European countries," the commission said in its findings that were approved on Wednesday, mainly with the votes of members from the ruling Lithuanian Farmers and Greens Union (LVŽS). Opposition MPs refused to take part in the investigation. The head of the commission said that "basically, this is spreading powers to ensure that they are not concentrated in the hands of one body". The findings are yet to be endorsed by the full Seimas and, if approved, will require amending laws to implement the proposed changes. The findings also call for partially changing the procedure for appointing members of the LRT Council to link it with the terms of office of the appointing authorities. Garbačiauskaitė-Budrienė says the proposed regulation would run counter to the good practice of the European Broadcasting Union (EBU), which recommends that no more than one-third of members of the council be delegated by politicians. The director general described the commission’s findings as "worrying". "I'm worried about these conclusions," she told reporters, adding that some of the proposals, such as those to adapt a large amount of LRT's contents to the disabled and to limit the possibility of generating revenue from advertising on the website, "restrict (the broadcaster's) ability to fulfill its mission in a quality manner (and) to broadcast content that is attractive and interesting to viewers". The ad-hoc commission last week approved a part of its findings related to LRT's public procurement and asset management. It found, among other things, that the Public Procurement Office had since 2005 systematically recorded irregularities, but there was no evidence that the then LRT management had taken measures to prevent them. The panel decided to turn to the Prosecutor General's Office over some of these irregularities. 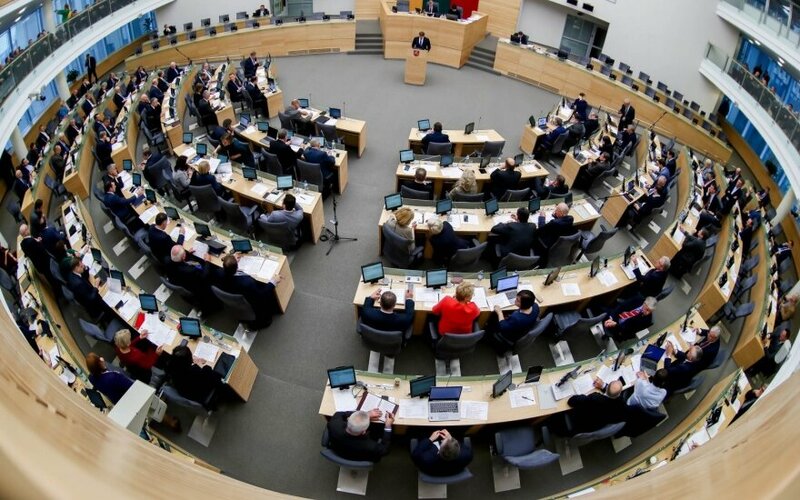 The Seimas established the ad hoc commission in late December 2017 to scrutinize the public broadcaster's public procurement processes and contracts and analyze its management structure. A group of opposition lawmakers have asked the Constitutional Court to look at whether the establishment of the commission is in line with the constitutional principle of the freedom of expression. While the investigation was still ongoing, Garbačiauskaitė-Budrienė was last March elected as LRT director general, replacing Audrius Siaurusevicius, whose second term in office had ended.